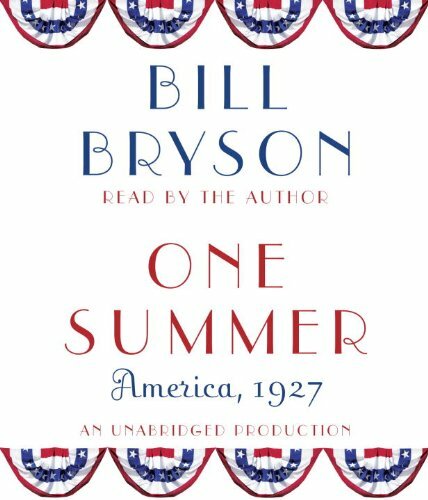 Bryson takes a deep dive into one short period of American history, the summer of 1927, and holds those events up for examination and evaluation as the nation moved squarely into economic depression, a robust eugenics movement, a passion for transatlantic flight, and sports ebullience. That so many important events occurred in one short period in time is fascinating; what Bryson leaves to the reader to determine is the moral meaning assigned to those events. Bryson, as always, produces a page-turner that for those of us who already have a deep knowledge of some of the events will find a curious thread of connectivity between them all.